The AN1000X series monitor speakers are intended for use in AV rooms or boardrooms and classrooms, however they can also be mounted on stands for sound projection to audiences in environments such as theme parks or public gatherings. 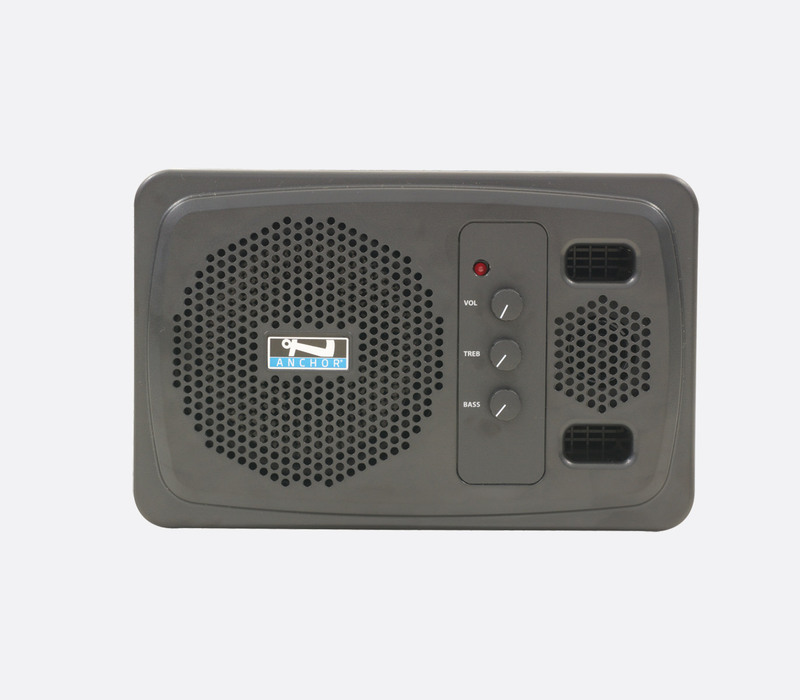 The AN-1000X+ powered monitor speaker has a rugged 50 watt MOSFET amplifier and matched two-way speaker system capable of reaching levels of 107dB at 1metre. Magnetically shielded for use near video monitors, this monitor can also be used in racks, or as standalone speakers. The volume, HF and LF response controls are on the front panel, along with a red LED to signify power on. 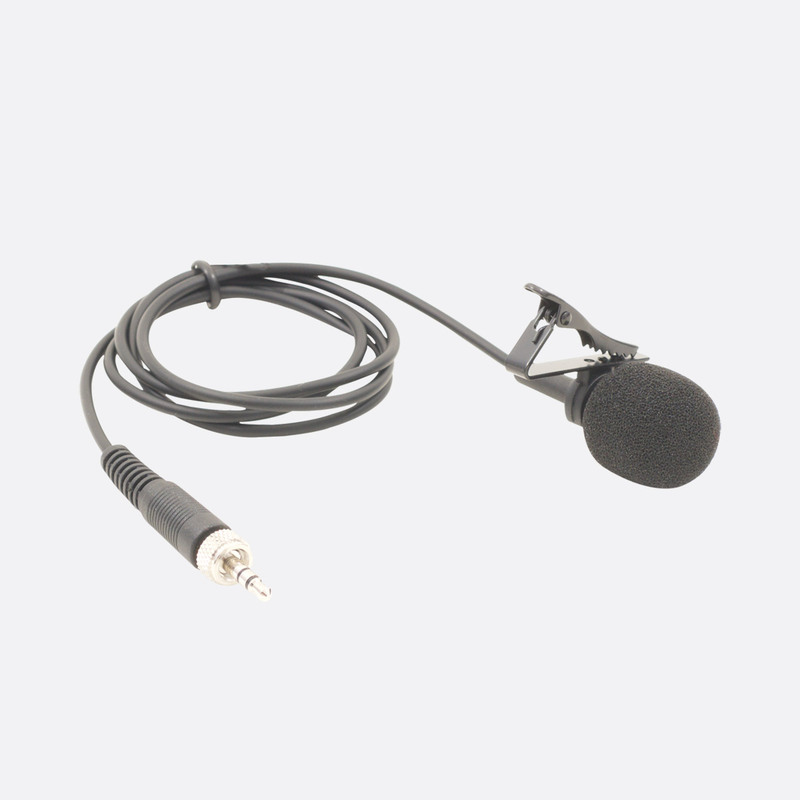 The rear panel has all connections including a balanced microphone input via a 3-pin XLR connector, with switchable 15V phantom power. 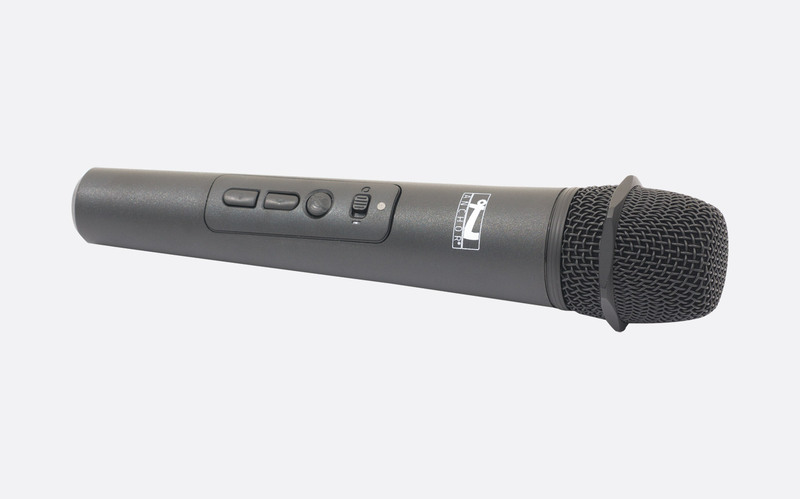 It can also be switched to a balanced line input on XLR. A separate unbalanced line input is offered on a 2-pole, 6.35mm jack and single RCA (phono) connector. A post-fade line-out signal, on a single, unbalanced, RCA (phono) connector, can be used to feed other powered units; a speaker output is provided via a 6.35mm jack socket (minimum load 8 ohms), which can be used to drive a single AN1001X+ passive, extension speaker . Rated output: 50watts. 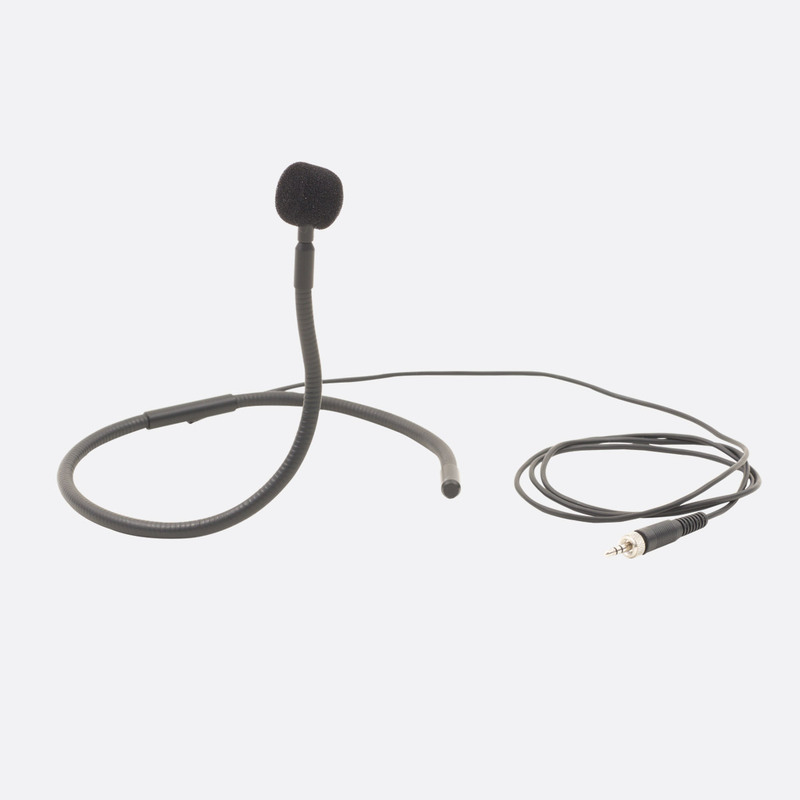 Maximum output level: 107dB SPL, 1 metre. Response: 65Hz - 20kHz. Power source: 100-240V AC, 50-60Hz, 50W maximum. Dimensions: 230 x 210 x 140 (HxWxD) mm. Weight: 6.5kg. 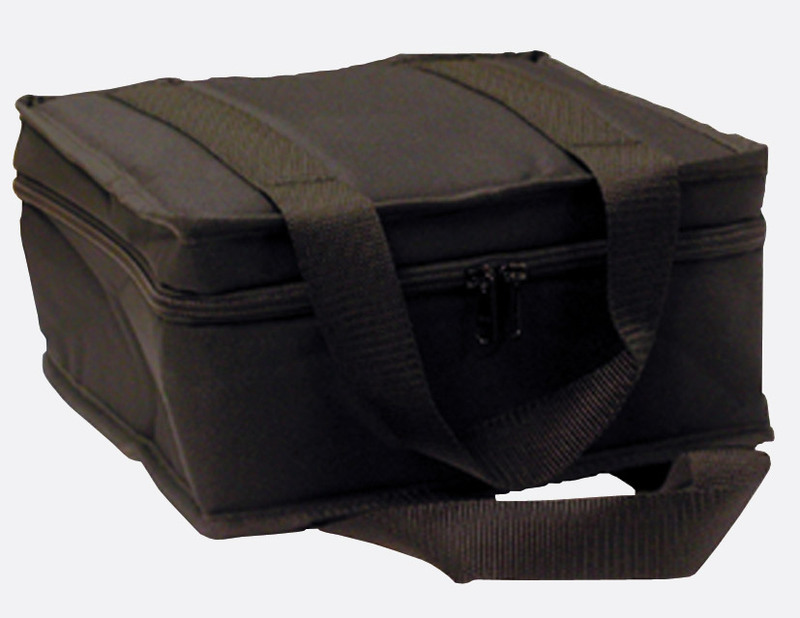 Optional accessories: CC-100 Cordura carry bag, SB-3BK yoke wall bracket, SS-250 loudspeaker stand. 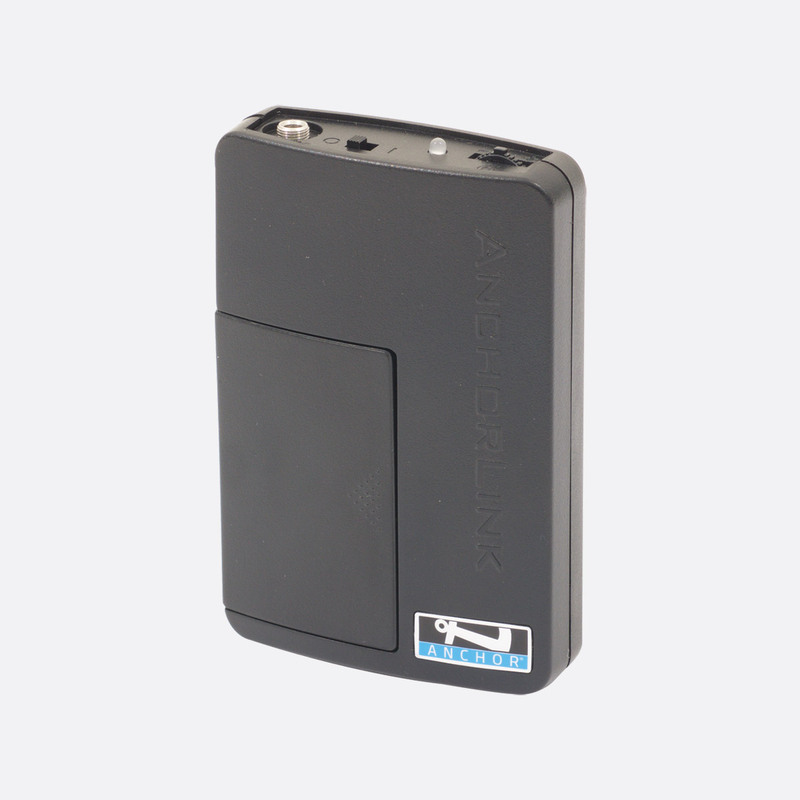 The AN-1000XU2+ has the same properties as the AN-1000X+ however in addition this model has a dual 1.9GHz radiomic receiver built in. 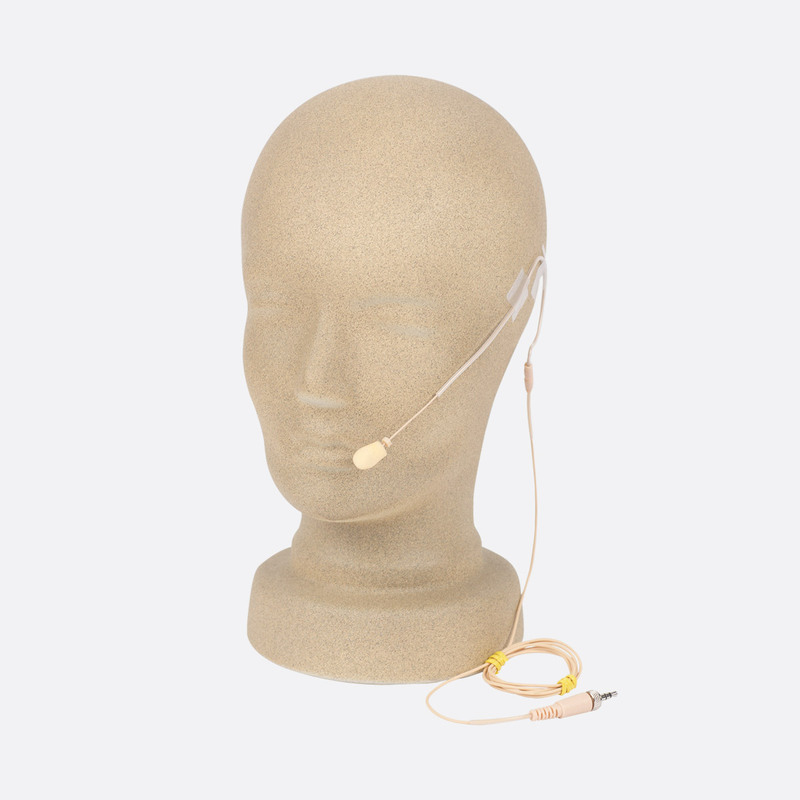 Compatible radiomics include WH-LINK handheld microphone, or HMB-LINK headworn microphone, LM-LINK lapel microphone, CM-LINK collar worn microphone or EM-LINK earworn microphone when used in conjunction with WB-LINK Beltpack transmitter. 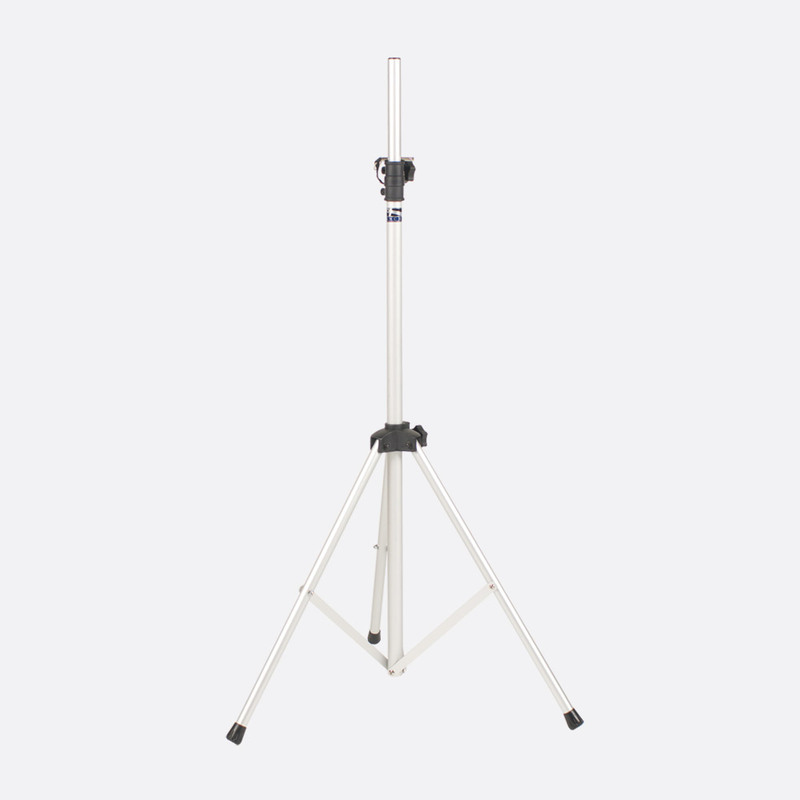 Optional accessories: CC-100 Cordura carry bag, SB-3BK+ yoke wall bracket, SS-250 loudspeaker stand.